This is the new addition to GISU’s communication. 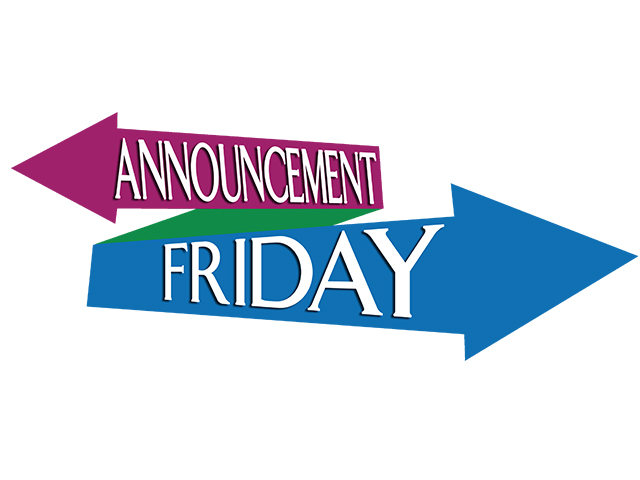 On every Friday of each week, we will give to our students a letter or mini-booklet listing with brief details our planned events, special announcements, updates, any changes. Our parents will be informed much earlier about what is going on around the school including: extra-curricular activities, academics, examinations, account reminders, holidays, special dates, trips, career fairs, clubs, student visas, school shuttle, homework, menus, uniform, school timetable, summer school, and so much more. We will routinely include some pastoral tips or counseling advice to inspire our parents to encourage and be involved in our students learning and academic achievement.